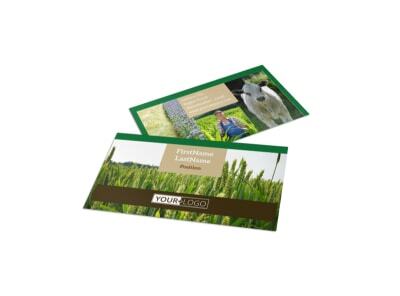 Customize our Farm Consultants Postcard Template and more! 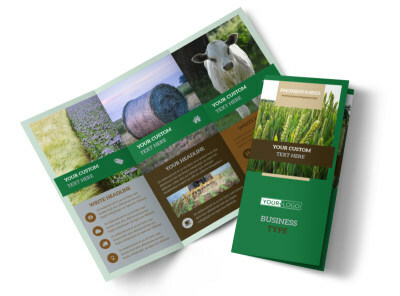 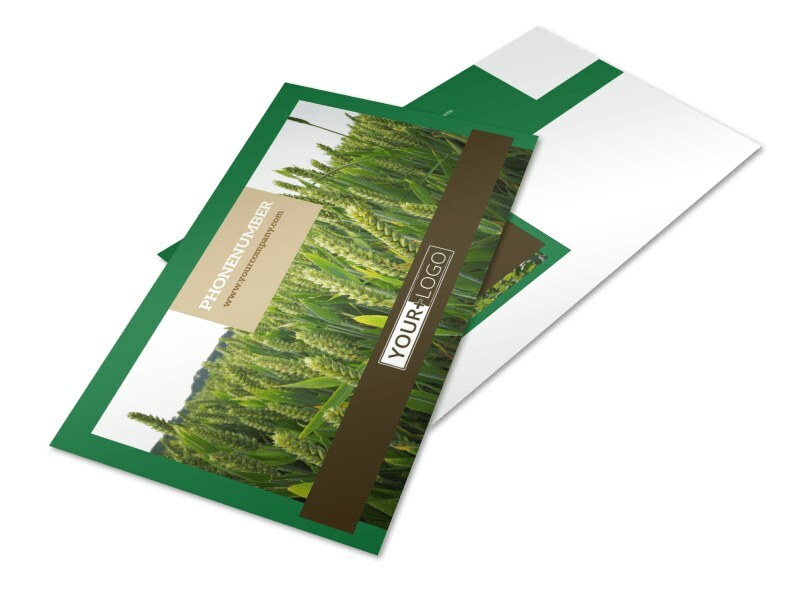 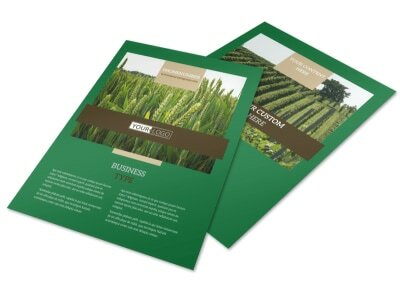 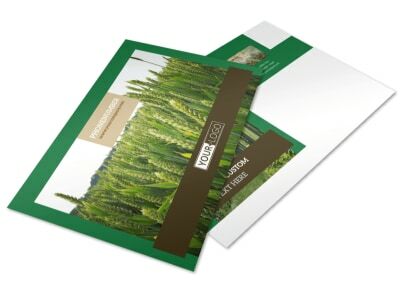 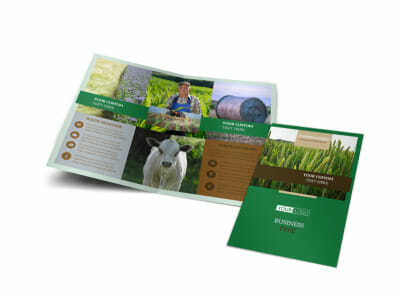 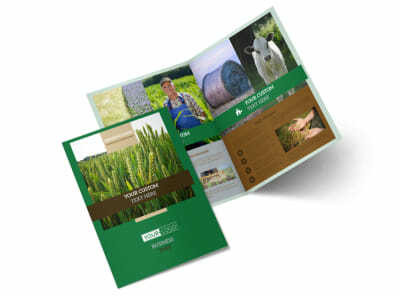 Remind local farmers and others in the agricultural field of your expertise services with farm consultants postcards. 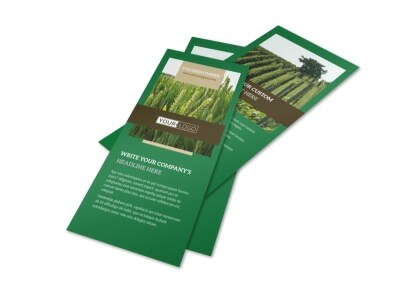 Customize your choice of templates using our online editor, and choose a preferred color theme, images, and other design elements to complement your design. 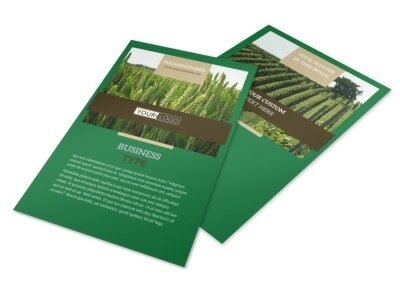 Print from your office or leave the printing to us when you’re done so you can get back to helping farmers be more productive.